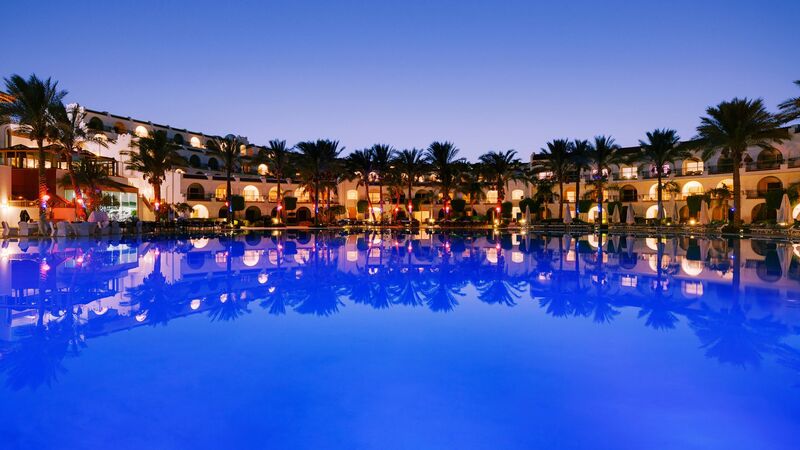 Savoy Hotel gives guests a wide range of leisure options at its swimming and beach areas. 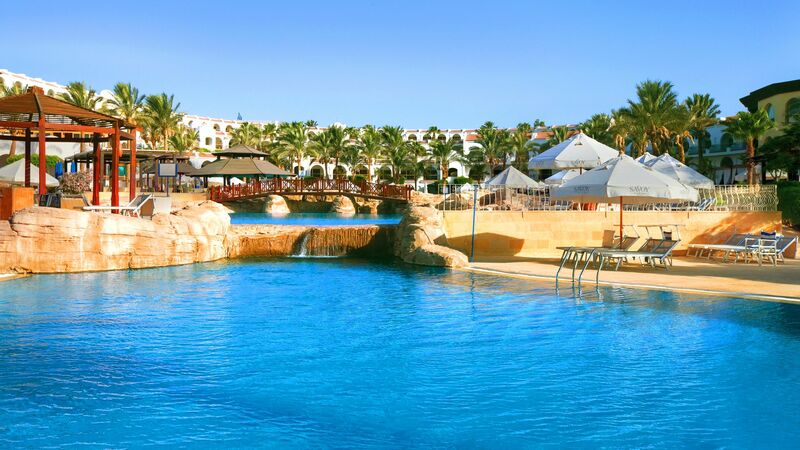 Guests can take in the sunshine or cool down with a swim at this beautiful Sharm El Sheik resort. Savoy Hotel offers five different swimming pools, catering to both kids and adults. Relax at any of the three adult pools, two of which are heated. Children can enjoy two different kid-friendly pools, one heated in the wintertime. The main feature is a large three-level lagoon-like swimming pool with a shallow area for kids and underwater music. The Rocky Pool Bar is open from morning till sunset for poolside cocktails and refreshing drinks. From the pool, guests can take the path down to Savoy's secluded White Knight Beach. 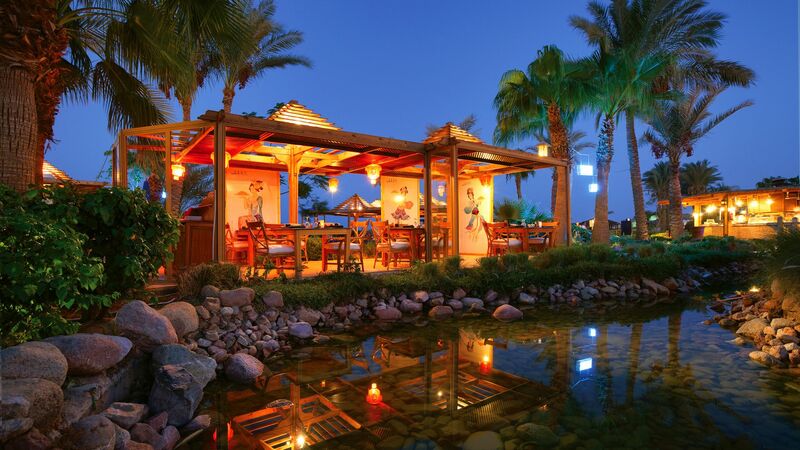 Savoy Hotel guests will enjoy the pristine sands and inviting Red Sea waters at White Knight Beach. Sunbathing, beach volleyball, snorkeling and a range of watersports are available to enjoy as well as a laid-back Beach Bar serving snacks and cold drinks.